5 ways you can support Phantom Regiment this giving season. Read more about why your support is so vital to the success of Phantom Regiment from Executive Director Rick Valenzuela here. There are many ways you can support Phantom Regiment as we close out 2018 and look to “What’s Next” in 2019. Read below to find out how. And, as always, THANK YOU for being a hero for the next generation of passionate performing arts advocates! #GivingTuesday is a national movement to support non-profit organizations during the holiday season. This is a great opportunity to help Phantom Regiment by donating any amount to our Year-End Campaign. However, if you’d prefer not to wait, don’t! You can make a donation any time between now and Dec. 31. Earn FREE Phantom Regiment merchandise by creating your own Facebook Fundraiser this giving season! From now through Dec. 31 – earn a $5 credit to shop.regiment.org for every $100 you raise through a Facebook Fundraiser benefiting Phantom Regiment! PLUS – Facebook and Paypal will DOUBLE the funds you raise on #GivingTuesday! 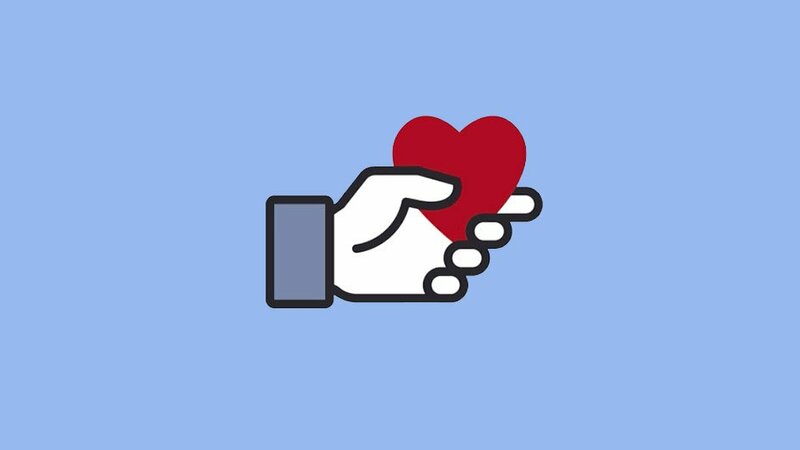 Not sure how to create a fundraiser on Facebook? Here’s a step-by-step guide! Whether you are an alumnus, parent, instructor, donor, volunteer, or simply a phan, YOU have a Phantom Regiment story to tell. And we want to hear it! Check out a few of our favorite stories here. 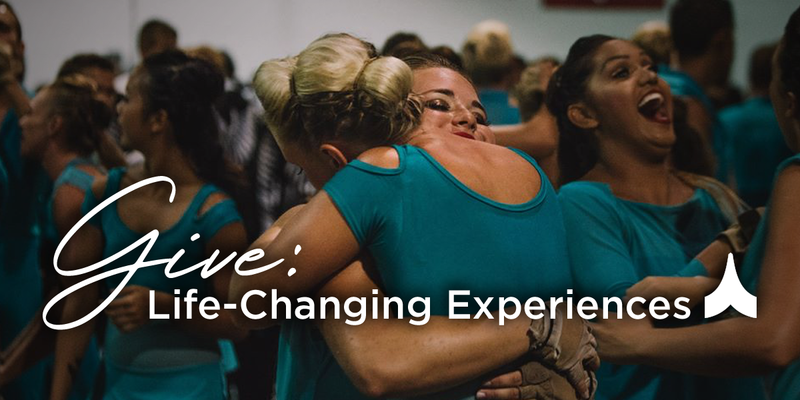 Next, share a short video on your social media page with who you are and how Phantom Regiment changed YOUR life. Support Phantom Regiment by shopping at shop.regiment.org for your favorite phans. Deals will run throughout the month, including special, weekly sales throughout December. Keep in eye on your inbox for weekly deals, and get ready to rep Phantom Regiment all year-round! 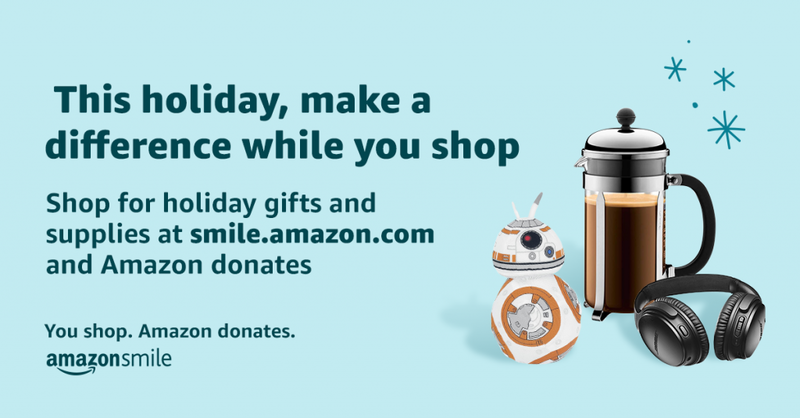 AmazonSmile donates to Phantom Regiment when you do your holiday shopping at smile.amazon.com/ch/23-7198026. Make sure your internet browser is pointed to smile.amazon.com every time you make an Amazon purchase. Need a reminder? Many popular internet browsers include simple plugins that will reroute you to AmazonSmile any time you visit an Amazon page. Here’s an article that will help you set up an extension/plugin for your browser.